Muztaba, R., L. Malasan, dan A. Arai 2016. The spectral evolution of nebular phase from Nova V5668 Sgr. Journal of Physics: Conference Series 771, art. No. 12054. Puspitaningrum, E., L. Malasan, dan H. Kawakita 2016. Spectroscopy and Photoionization Model of Planetary Nebulae: NGC 6543 and NGC 7662. Journal of Physics: Conference Series 771, art. No. 12030. Al Kholish, A.M.A., I. Jihad, I.T. Andika, E. Puspitaningrum, F.Q. Ainy, S. Ramadhan, M.I. 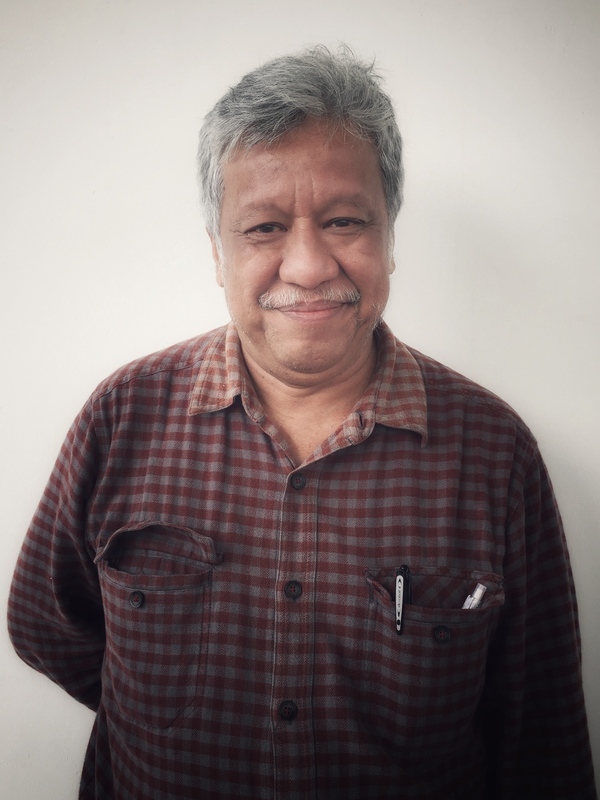 Arifyanto, L. Malasan 2016. Imaging and spectroscopic observations of the 9 March 2016 Total Solar Eclipse in Palangkaraya. Journal of Physics: Conference Series 711, art. No. 12006. Ramadhan, D.G., G.K. Haans, R. Azaliah, P. Irawati, S. Akhyar, T. Sarotsakulchai, Z.M. Arifin, J. Suherli, L. Malasan, A. Richichi, dan B. Soonthornthum 2015. The BIMA project: Two years report and analysis of O-C diagram on V566 Oph. AIP Conference Proceedings 1677, art. No. 50012.